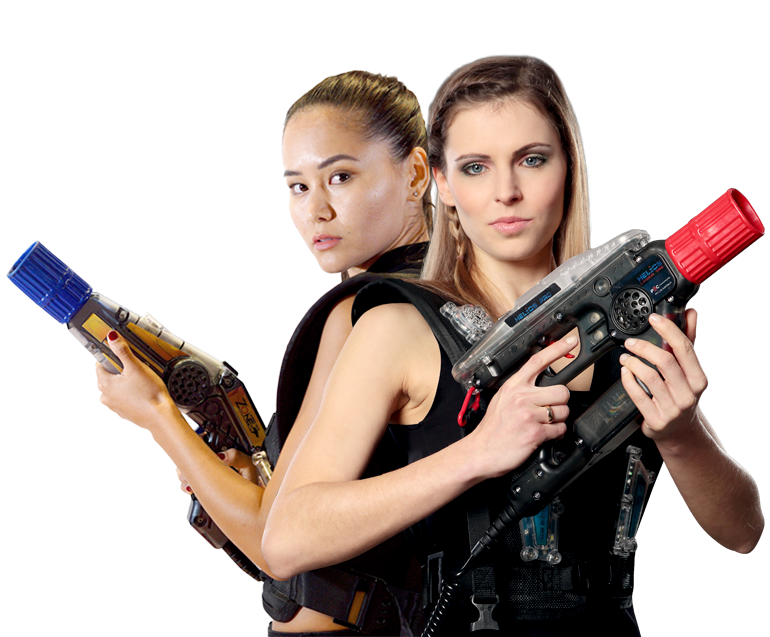 Notice Zone Laser Tag is currently updating our website, with the addition of a whole lot of exciting new features, and options. During this time, some links may not work, and references to pages not yet online may be on sites. Currently the information and downloads page is offline. We apologize for any inconveniences this causes, if you have any queries that are not currently answered on our site, please contact us directly and we will be happy to help! 2018 was been a busy year for Zone, filled with the opening of more than 50 new centres, conferences, tournaments, office openings and the release of a number of exciting new products. So far in 2019, 26 sets of Zone gear have been sold, including one of 110 vests! 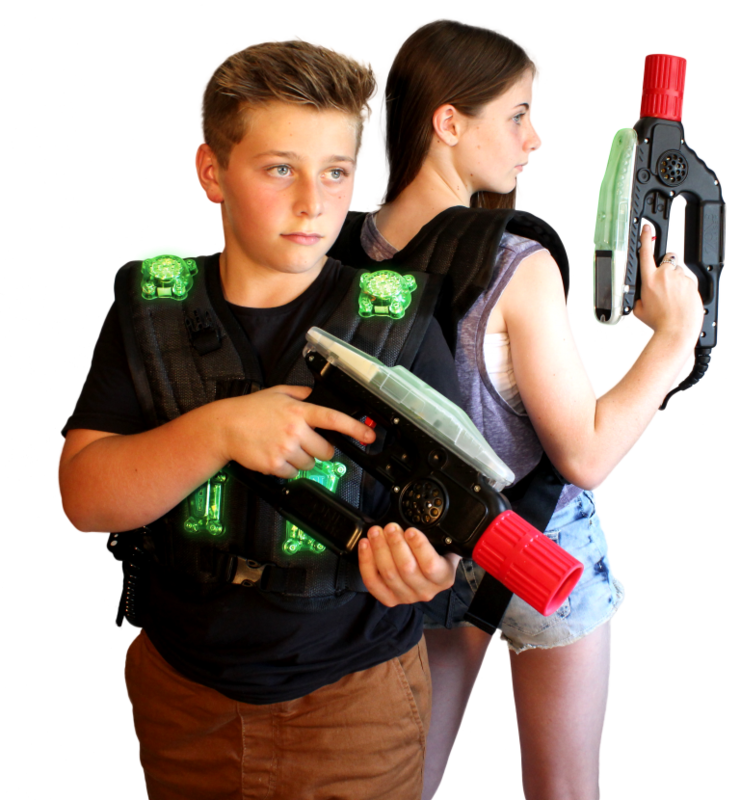 Bringing the total number of Zone sites currently open around the world to more than 900, and confirming the company’s status as world leader in laser tag. With more sites than our two largest competitors combined. 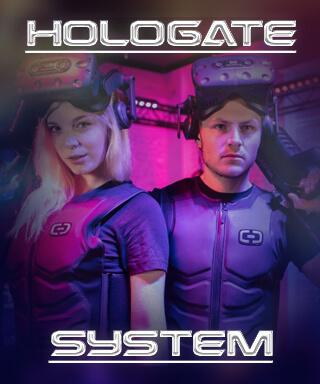 Zone has been proud, to have consecutively had the 3 best selling systems in the world, with each release of a new line, eventually outselling it’s proud predecessor. Rift, Nexus, and now Helios. Stay tuned to the latest updates, guides and releases, and sign up for our newsletter! 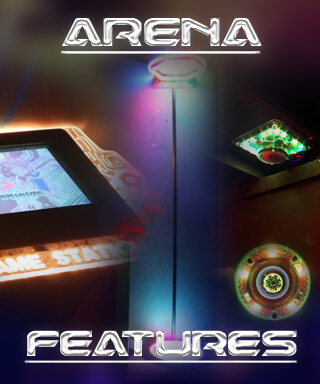 Click Here to go to the existing playzonelaser keyserver. 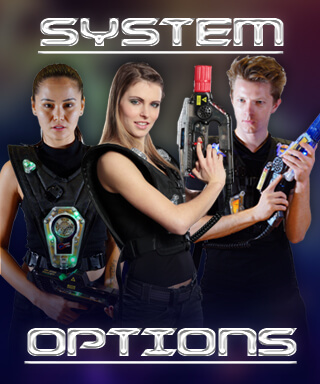 Click Here to Access the Zone Laser Support Systems Marketing Database.